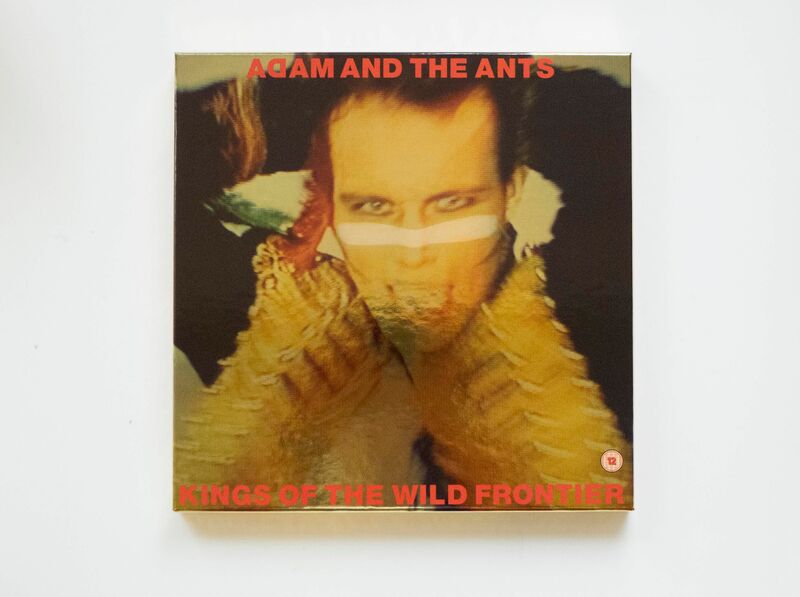 Sony Legacy has released a remastered version of Adam and the Ant’s classic album Kings of the Wild Frontier. 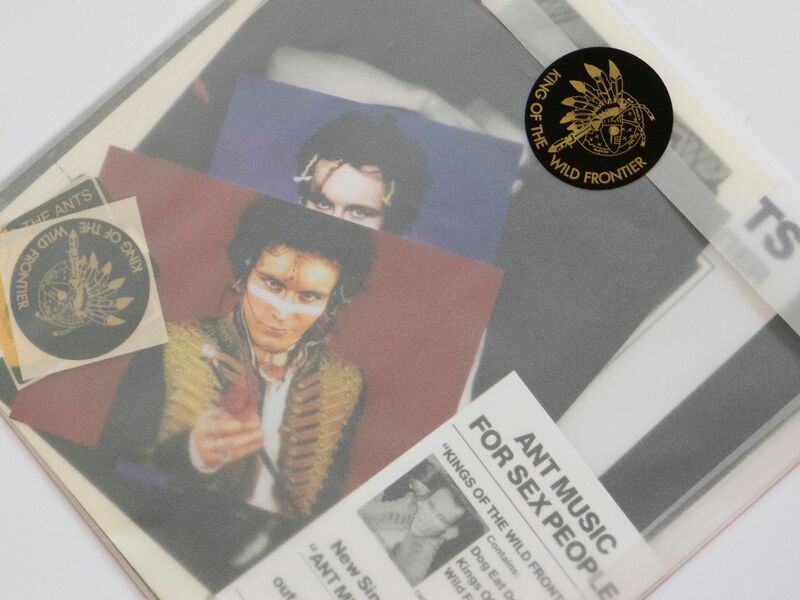 First released in 1980, the record has since become one of the defining musical documents of the transition from jagged post-punk to hook-led new wave. 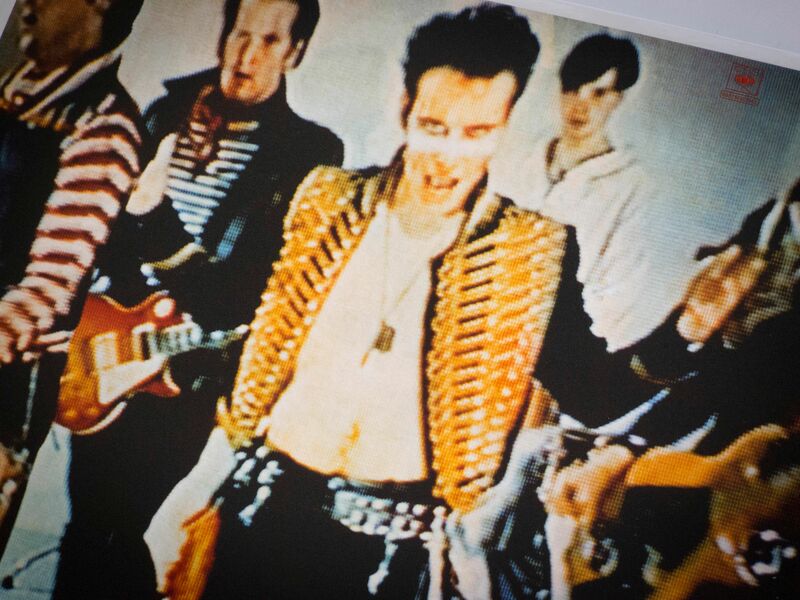 Opening with the stamping Burundi drumbeats that quickly established themselves as the band's signature, Kings of the Wild Frontier melds percussive clatter with menacing guitars and Adam Ant's swaggering vocals. 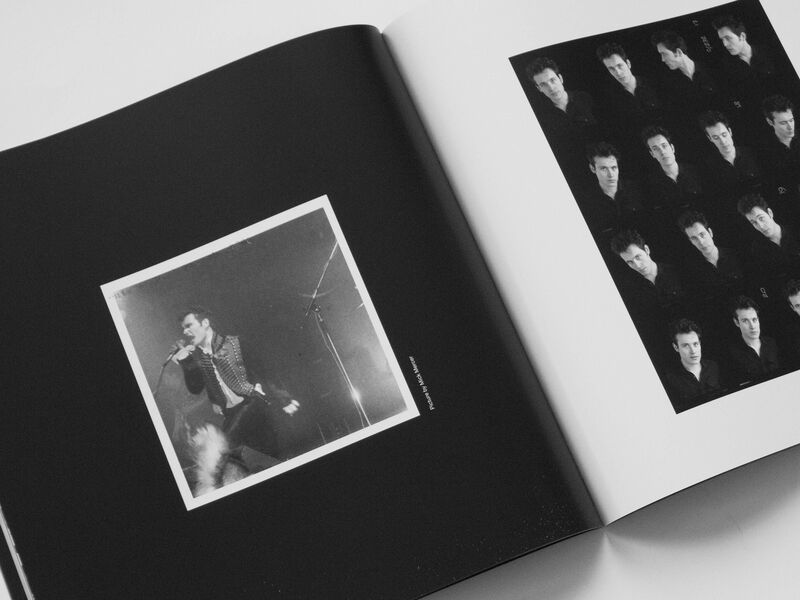 Its 13 tracks swing from ominous to ecstatic, all while retaining the same confident strut. 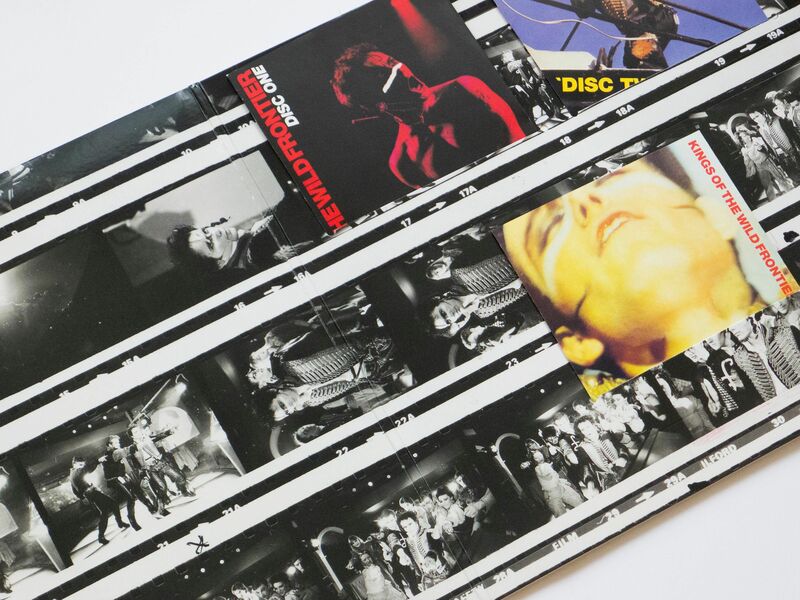 The reissue, which is available in deluxe boxset, LP, two-CD and digital formats, contains B-sides, studio demos and rough cuts, and a never-before-issued live record. 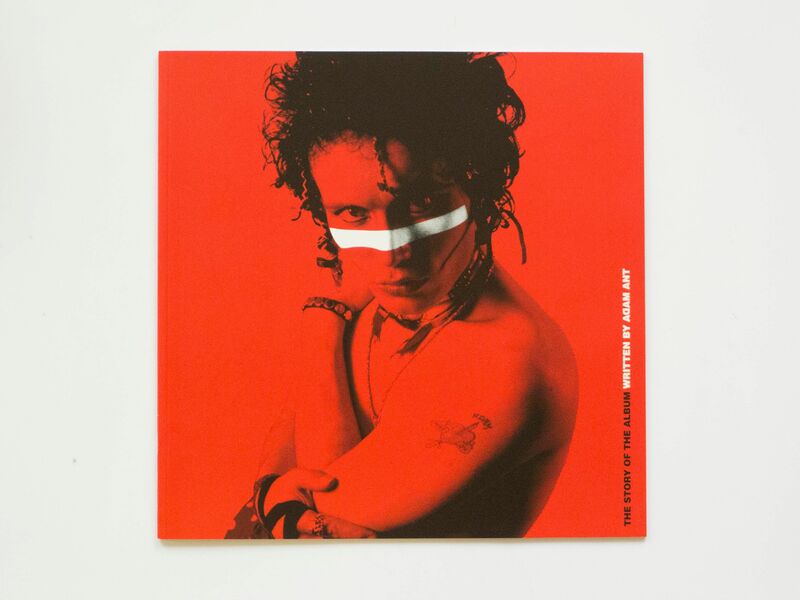 Adam Ant himself has remastered each track from the original tape. 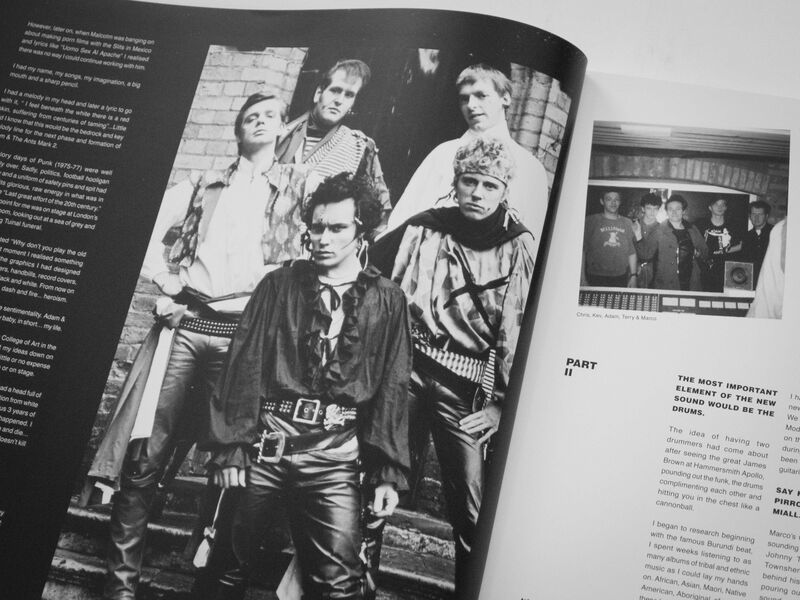 The deluxe boxset, pictured here, contains even more: a DVD with a full live performance, promo videos and a mini-documentary from 1981; a 36-page, 12x12 booklet with extensive liner notes from Adam Ant; a replica of a contemporary zine; and an envelope full of posters, photos and fan memorabilia. 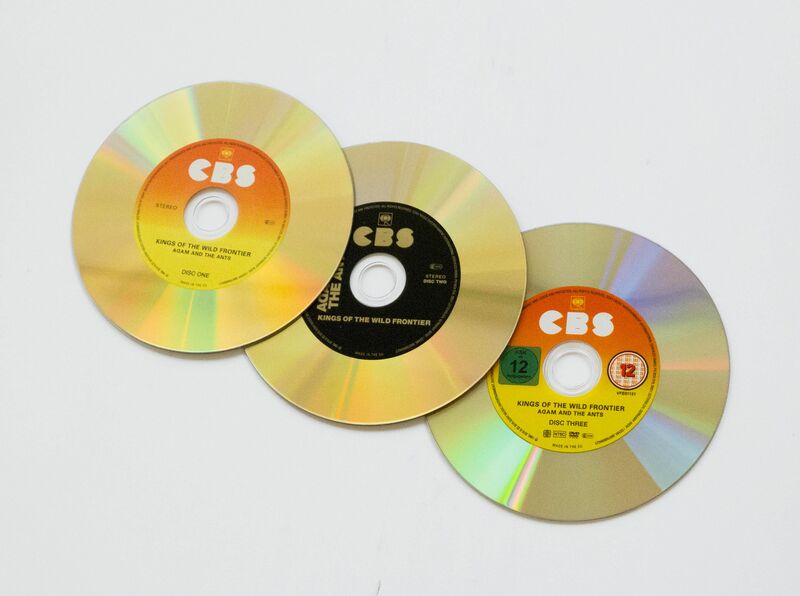 The album itself, included in both vinyl and 2CD versions, is printed on golden discs.